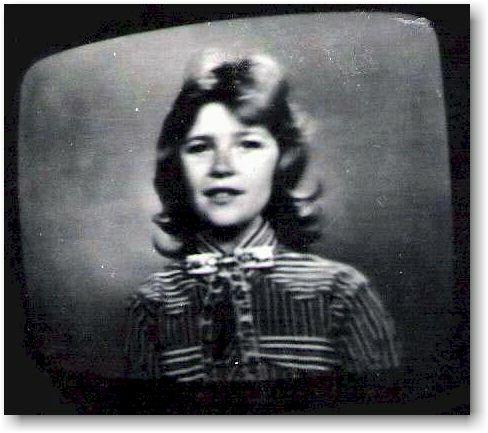 When I was 9 years old, in 1963, I began singing on the live TV show on Channel 8. At that time, Billy Parker was the emcee. Al Clauser was the producer. Wayne Johnson was a cameraman. Wayne was also Tuffy the Tiger on the Mr. Zing and Tuffy show. At that time the show was called Longhorn Round-Up. It became the Longhorn Wingding and later, Longhorn Barndance. I sang on the show for several years. We had as emcees, Billy Parker, Ike Horn, Jack Beasley and a young guy that dressed up like an Uncle Zeb-type character, and I cannot remember his name (probably Boyce Lancaster as Grandpa Zeb...webmaster). But I DO have hours of audio of the show, and a video clip made in '63. It shows me singing "Mountain Dew". 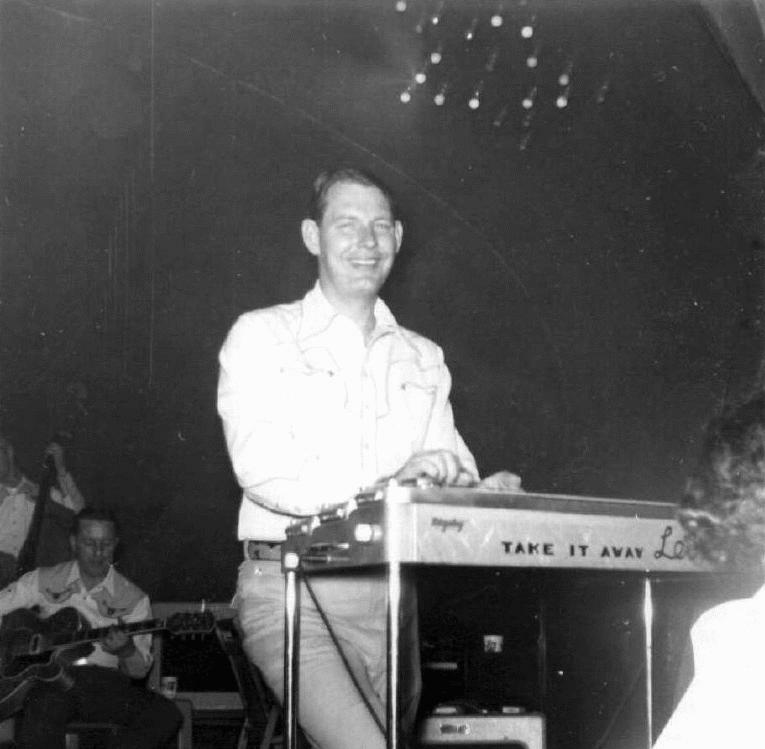 Billy Parker can be seen in the video and Speedy West was on the steel guitar, so you can see him. 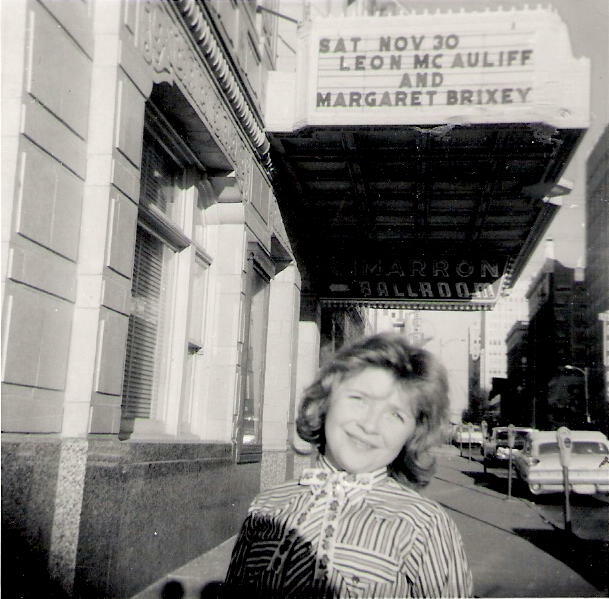 I sang under the name Margaret Brixey. Leon McAuliffe was on the show for a guest spot shortly after I started singing on the show, and he hired me to sing with his band which I did until I was 17. 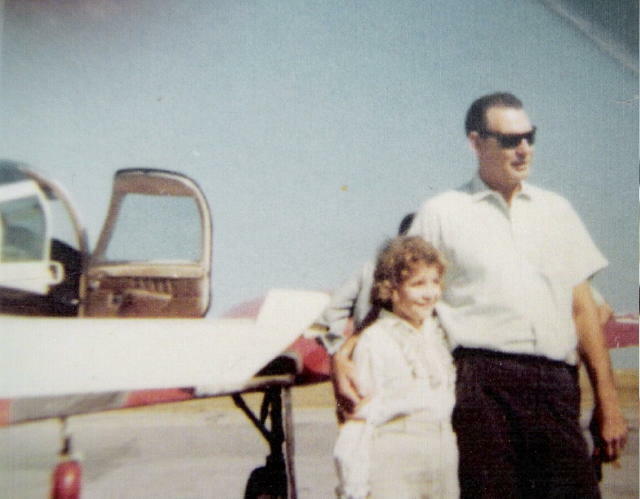 He flew me in his private plane to shows and we also went Caravan-style. 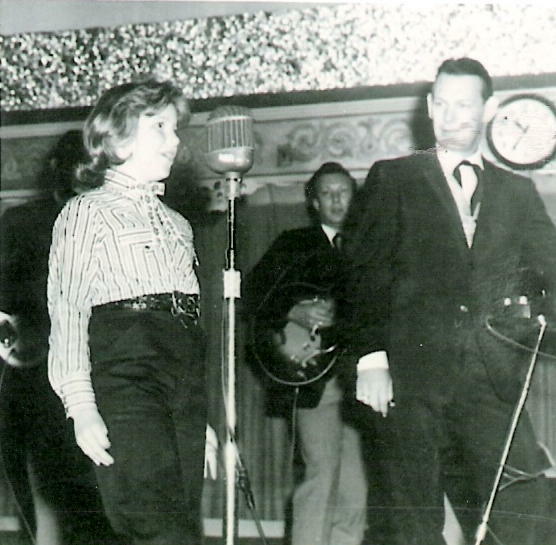 I sang at the Cimarron Ballroom on Saturday nights as well. 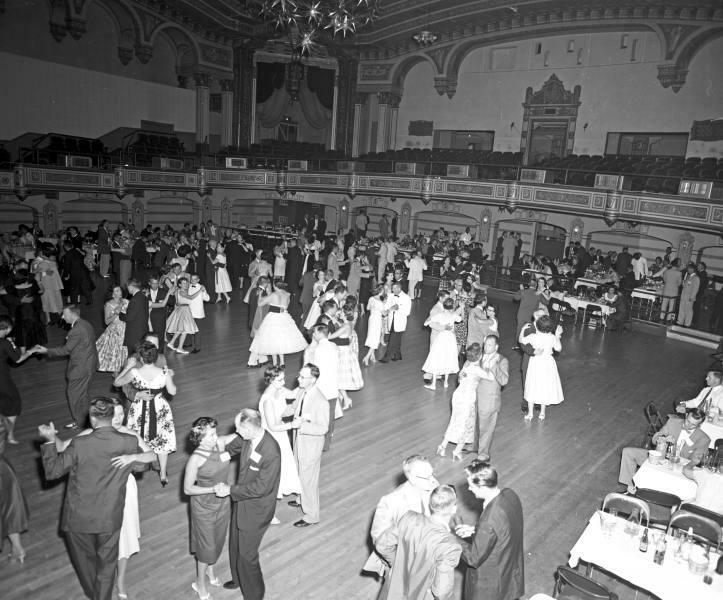 Leon McAuliffe at the Cimarron Ballroom much earlier, circa 1950. Photo taken by Jim Ransom before he became the webmaster's dad. 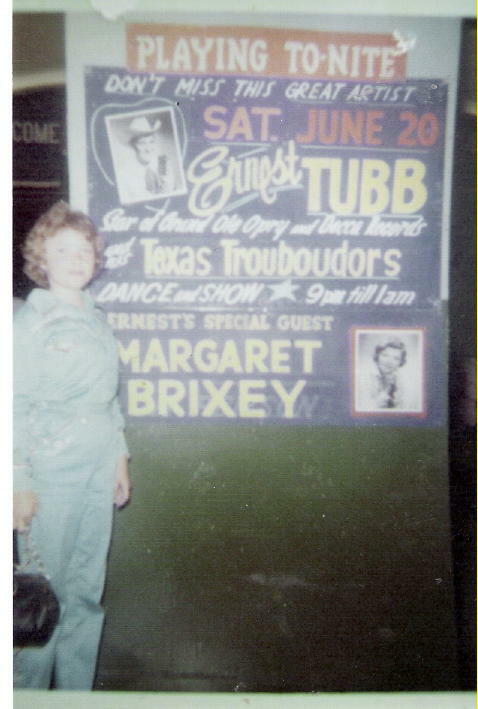 Ernest Tubb caught the show on a Saturday afternoon when he was in town to play Cain's Ballroom in 1964. He had Cal Smith, who was his front man at the time, to call Channel 8 and get my phone number. He called and asked me to be at Cain's that night to sing with his band. I did and ended working for E.T. for the next 7 years. I quit singing when I was 17, because I wanted to get married and have kids. I started singing again a year ago when my marriage was over and my kids were all gone but one. Rusti Love is my sweet little boss lady at the Casino where I sing now and then under the name Janeese Flanagan, which is my middle and married name. As I read this website, I know the answers to many of the questions that people ask. Roy Ferguson played guitar and sang with the band. Candy Noe was a regular. 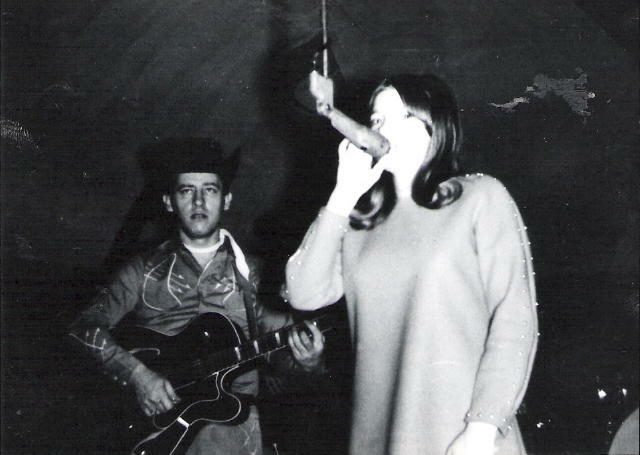 Bobby Wooten did guest appearances on the show and went to work for Johnny Cash after Luther Perkins (his lead guitar player's) death, and was Johnny's lead player till the end. 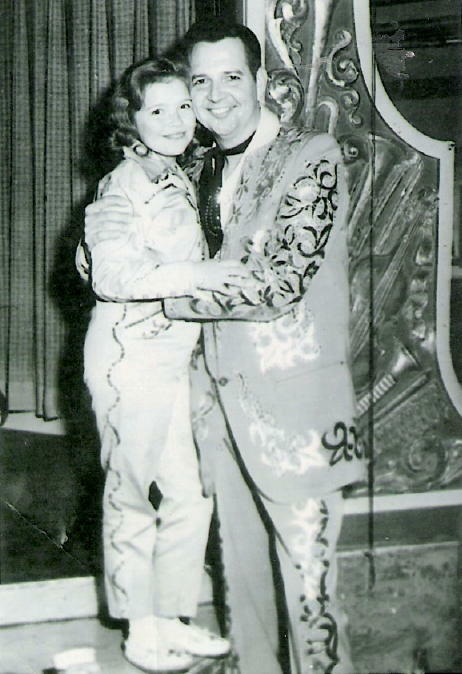 Hank Killian was a Johnny Cash impersonator when he was a kid and did the show a lot. MANY people sang "Kansas City" on the show, including myself and Candy Noe, but I do not remember Hank Killian ever doing it. 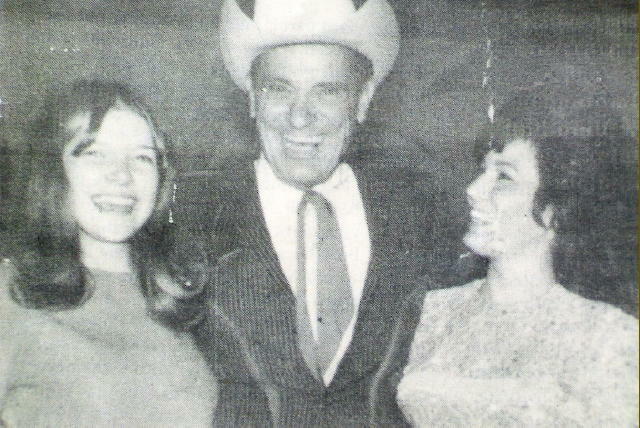 Janeese: "I worked with Hank Thompson at the Cimarron when I was 11 years old, a few times." 10/13/2006: Janeese sings at the Cherokee Casino, and has a regular gig at Kal's Southern Hills Chop House in Tulsa. More about Janeese and her artwork at her site, Native American Orphan Dolls.